How much money can I carry legally in cash when travelling? 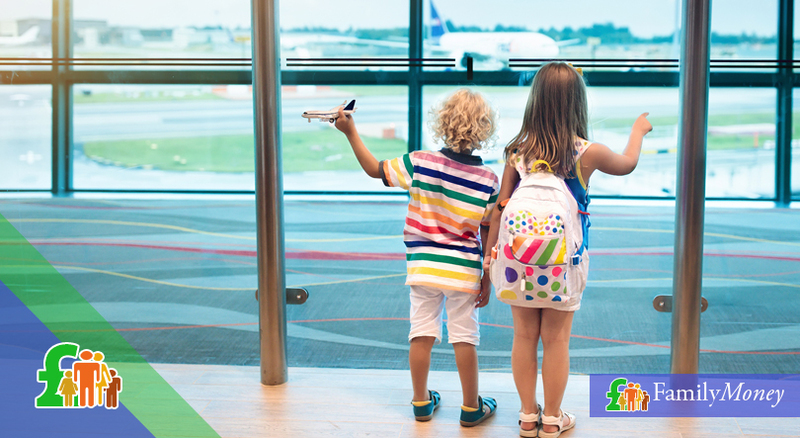 When you travel from the UK to EU countries, the UK has no restrictions about how much money you can legally carry although you should check with the regulations of your country destination. If you’re travelling to a non-EU country, you have to complete a Cash Declaration Form if you’re carrying 10,000 euros or more in cash and/or traveller’s cheques. Can you exchange travel money at the bank? You can exchange travel money at the bank though some banks stipulate that you must be a customer. You might also be asked to show ID such as a driver’s licence or a passport. If you’re changing unspent foreign currency, the bank may request your receipt to prove you bought the currency from them. Where can I get the best deal on travel money? Apart from your bank, you can also purchase your travel money from post offices and some retailers. You should avoid buying your travel money at bureaux de change, especially those located in airports and ports, as they are the most expensive. 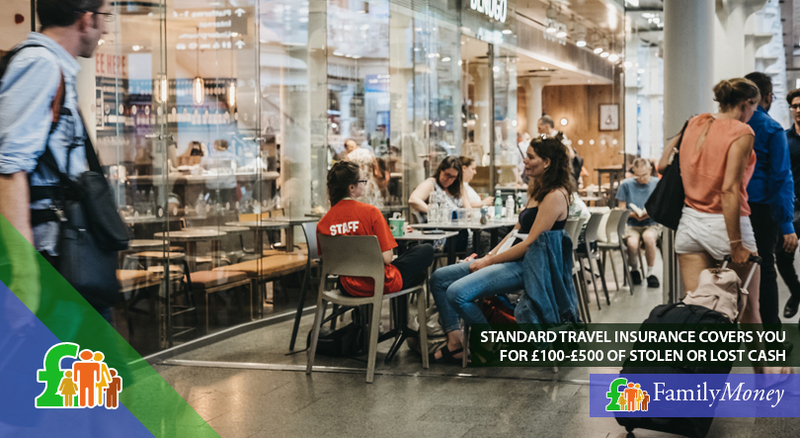 You can get the best deal on travel money if you take the time to shop around and compare both exchange rates and commission fees. Some of the best rates are offered by specialist online foreign currency providers. However, you must take into account any delivery fees and make sure you order the money in advance so it will arrive in time. When paying online, avoid using a credit card. This will count as a cash advance and you’ll be charged extra fees and interest by your credit card provider. How can I travel with money safely? 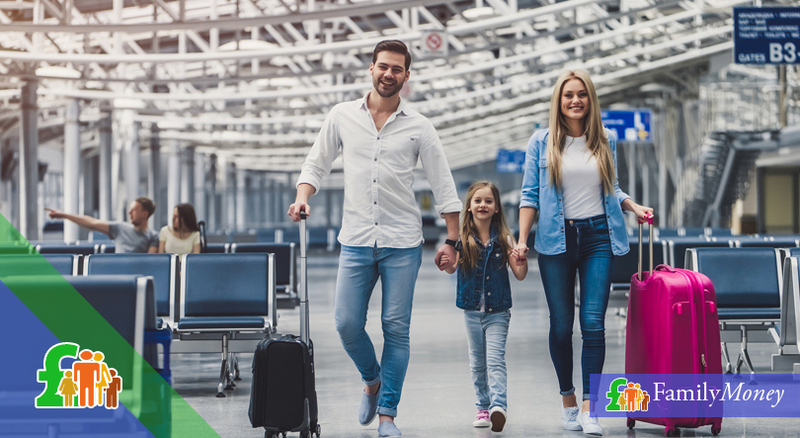 When travelling abroad, you’ll obviously need some local currency to make small cash payments such as for taxi or bus fares, etc. However, you should avoid carrying large sums of money with you. You should take all the necessary precautions to avoid becoming a victim of theft such as carrying your travel money in different pockets, being aware of your surroundings and/or using a concealed money-belt. All of these alternatives to cash protect you better for possible loss or theft, but they all have their pros and cons. Before using cards abroad (whether for purchases or at ATMs), you should make sure you’re aware of all the charges and fees which are imposed.